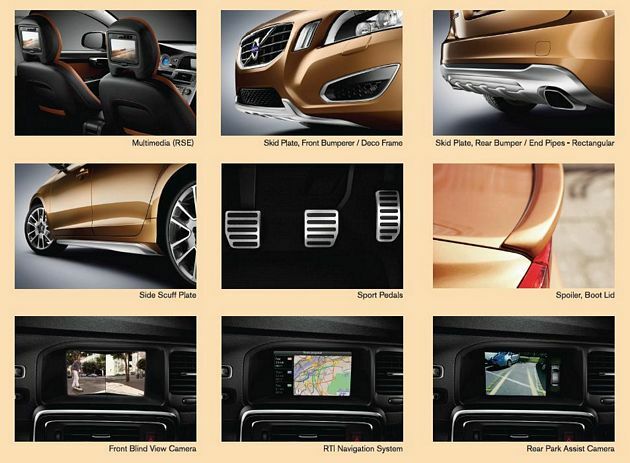 In conjunction of the launch of the all-new naughty Volvo S60, Volvo put its new S60 Accessories Packages on Offer Price. However, the offer only valid until 15 May 2011. Please refer to any authorised Volvo Service Advisor/Sales Consultant for more details. * Note: Can only be installed to the car with high performance sound and 7 screen.